Many of us have garages that act as storage for things we had nowhere else to stash, sometimes making it too full to pull the car inside. From PCS to PCS, those boxes stay tucked in corners and closets. 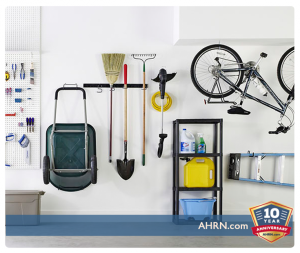 With these five steps, you can organize your garage! You’ve seen them – the enviable garages. Everything is visible, and like items are together, easy to reach, and neatly stacked or hung. The floor may even be swept and painted. With a little planning and these 5 steps, that garage can be yours. Enlist family – or friends or neighbors to whom you can offer a hand in return – or hire someone to help. If that’s not possible, then a good night’s sleep, a fresh cup of coffee and some great music will go a long way as motivation! While it’s not a bad idea to sort smaller piles if you have an hour here or there, this job is best done in one or two fell swoops in a 48 hour period. Set aside an uninterrupted chunk of hours, when your energy is freshest. Depending on what you have to tackle, estimate if you’ll need half a day, all day or a weekend. You’ll sort everything into three piles: DONATE, TOSS or KEEP. Designate large boxes for each, or use tarps on the lawn, or outline three spaces on the driveway with chalk (if you are doing either of the latter, be sure to check the weather reports and keep an eye on valuables). Have all your supplies ready, so you won’t have to stop once on a roll to search for them: a knife or box cutters, a roll of heavy duty garbage bags, maybe smaller white bags and heavy duty Ziplocks, a broom and dustpan or shop-vac, basic tools like hammer, screwdriver, drill, and a notepad and pen for missing items, things to replace or buy. 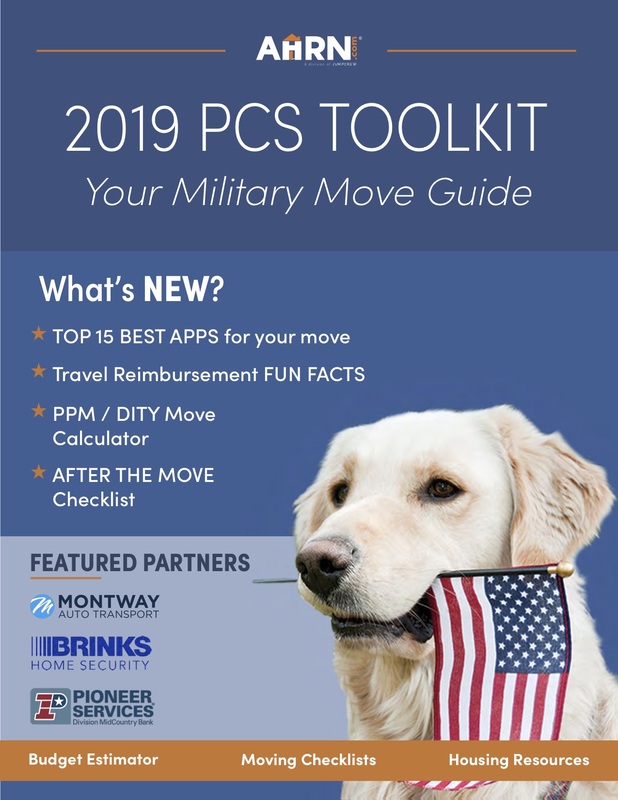 Once you clear out what you don’t need, you’ll be sorting what you keep into two or more of these categories: automotive, gardening, tools, sporting goods or other hobby items, seasonal décor, paints and combustibles, BBQ items, garbage and recycling. You may even have plans to create a home gym or a work bench area. Once you know what you’re keeping, group things by category, the size of each and their priority. The less you use it, the higher you’ll store it. Make most efficient use of space: the walls, ceiling and floor, in that order. The layout of your garage will also factor into determining what goes where. Take measurements once things are cleared out, then pick the type of storage you’ll use. Stackable clear plastic bins with locking lids. Bottom one may have rollers. Open shelves. No need for room in front to open doors. Closed cabinets if you have room and like the neatest look. Protects items from dust. TIP: If you have kids, you may want locking cabinets for certain tools or combustibles, like paints and epoxies. Pegboards for lighter objects. Can be cut to any size. Wall-affixed shelving, all lengths and strengths. If your garage door leaves you ceiling space, stow everything flat from skis to surf boards to ladders. You can check your local Home Depot, Lowes, Walmart or the like for all of the above. If you still have too many items, consider a small tool shed for overflow. It usually makes sense to keep all one group in there, like gardening supplies and tools, seasonal décor and sports equipment, or all your barbecue stuff. Any BBQ propane tanks and gas for your mower are a fire hazard. Store them outside. Keep a 5-10 pound U.L. listed fire extinguisher (or two) easily accessible but high up so little hands can’t get to them. It’s smart (and easy) to post a carbon monoxide detector on the wall. Make sure your garage door opener has auto-stop to prevent it from closing if a child or pet gets in the way. If you can keep dog and cat food inside the house it will prevent critters from breaking in and getting to it. Otherwise, invest in heavy-duty containers with sturdy locking lids. Now that you see it empty, you may be inspired to go all the way and paint or epoxy the floors before you put everything back in!! Regardless, your garage now has a place for each thing making it much easier to keep it that way if you return items after use. You just might be the envy of your neighbors. Tip: Put a seasonal or bi-annual date to tidy up on your calendar to help you keep it that way! Is your garage in need of a make over? What you do with an organized garage? Rochelle Joseph is a Writer and Image Consultant who has had experience marketing, renting and buying/selling her properties for over 20 years. She has written and edited for several publications, including the Boston Book Review,The Emerson Review, ZooBorns.com, WildLife Magazine, the Houston Zoo, The Wildlife Center of Texas, and One Spirit Interfaith Seminary as well as AHRN.com. She currently writes at her great gifts blog at https://lookyhereu.blogspot.com and her animal blog at https://naturegirrrl.blogspot.com. It’s so important to be prepared when cleaning out your garage. Like you said, it’s important to have all your supplies ready before you start so you won’t have to stop to resupply halfway through. Having things like trash bags, pens, and even a dumpster if you’re expecting to throw away a lot of things can help make the process easier. Thanks for the article! You’re welcome, and we’re glad to hear your experience supports the tips! Thank you for writing. It can seem like a huge undertaking to clean out your garage but with the right motivation and a plan you can get it done with ease!